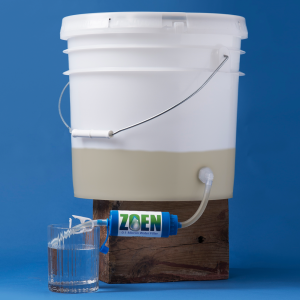 Compact and versatile, the ZOEN filter provides safe drinking water when the water supply can’t be trusted. 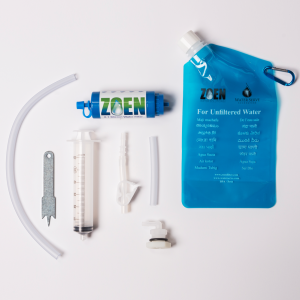 Use the ZOEN water filter on your next trip to a developing country to ensure your water is safe before you drink it. 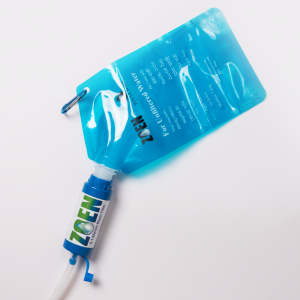 With the latest hollow fiber membrane technology, ZOEN filters are portable and effective. 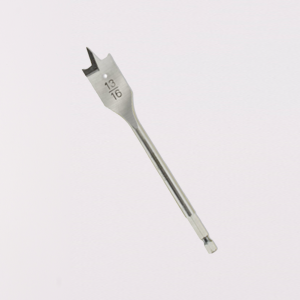 Weighing only 2 ounces and 5 inches long, they fit easily into a purse, backpack or cargo pocket. 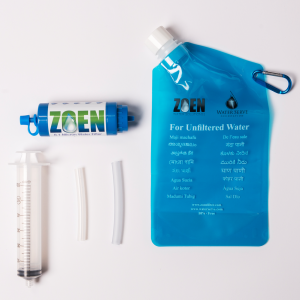 ZOEN filters can provide up to 500 gallons of clean water per day and can handle pressures up to 50 psi, making them useful for attaching to piped water supplies that can serve entire communities. 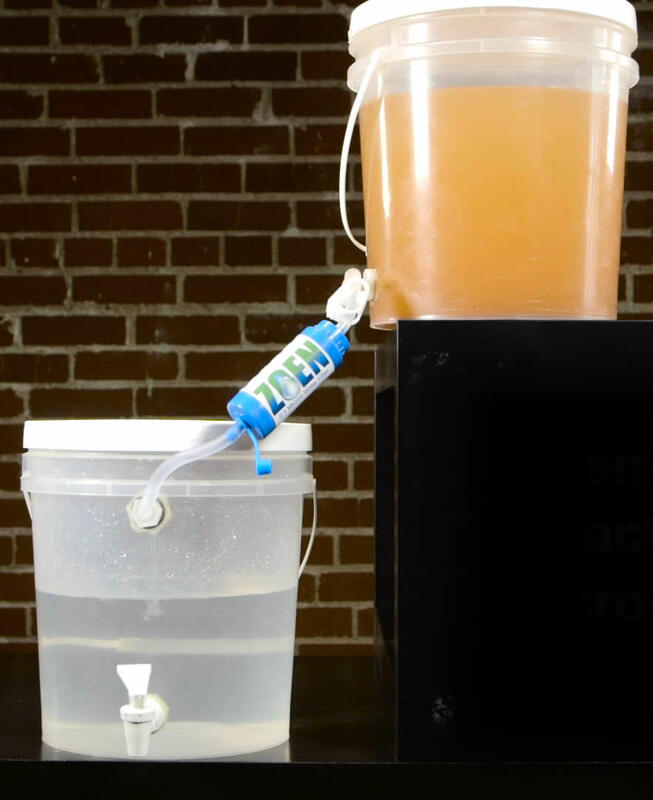 Watch this short video to see how simple it is to use the filter or attach it to a bucket. Doing relief work, disaster response or a missions project? 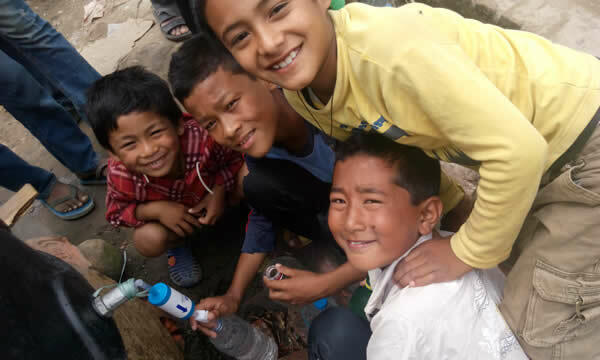 Use the filter trusted by charitable nonprofits, relief agencies and government response teams around the world to give affected families and communities the access they need to safe drinking water. 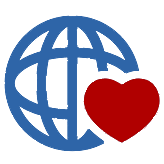 Are you a tax exempt non-profit? 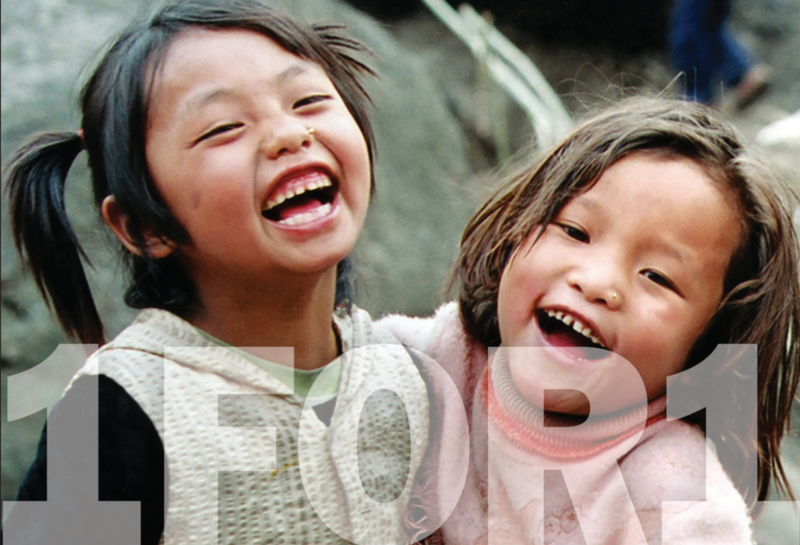 Email info@waterserve.com and ask about our missions discount program. 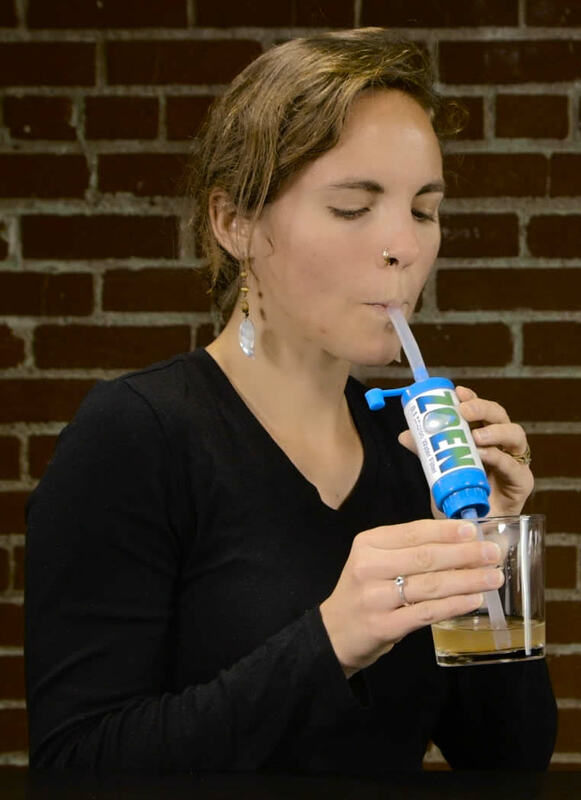 Drink directly from a water source or container using the straws included with each kit. Squeeze water through the filter from a collapsible canteen or standard water bottle. 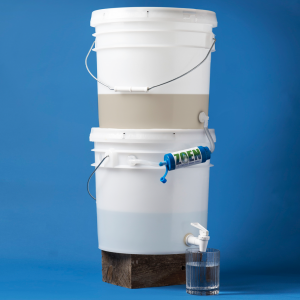 Use a one or two bucket setup to make clean water available to everyone in the home. Connect to a piped water supply, tank or cistern to provide safe water for everyone in the community. Using the filter is easy, and set-up with a bucket is simple and quick. 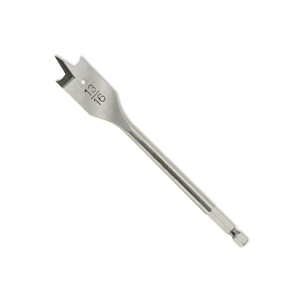 Click here for a demonstration video and instructions. 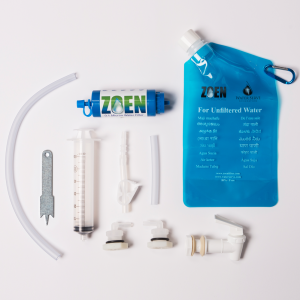 Buy any ZOEN filter pack and we’ll donate a Relief Filter Pack to help a needy community in Nepal, India or other poverty-stricken area. Your purchase will make a difference!